After a few weeks of work, and no idea what to call my country I've decided to name the Country the Republic of Virginia. The name is not in reference to the state of Virginia, but rather a credit to the fact that I have a massive amount of virgin, or untouched, unterraformed land to work with. Pictures from the first province, the province of Blue Hills will be released before Christmas. My first province in my new region is the province of Blue Hills, named for the trees that cover the hills in the area that give the hills a blueish tint in the summer from a-far the Blue hills region covers 10 small city tiles in the top north west corner of my 100x100 region. It has a population of just over 15 thousand with most living in the capital city Jagerton. The region has 1 major medical facility, 2 colleges, 10 high schools, 10 grammar schools and a small airfield. The province has 10 small towns in it and it's base economy is off of coal mining. 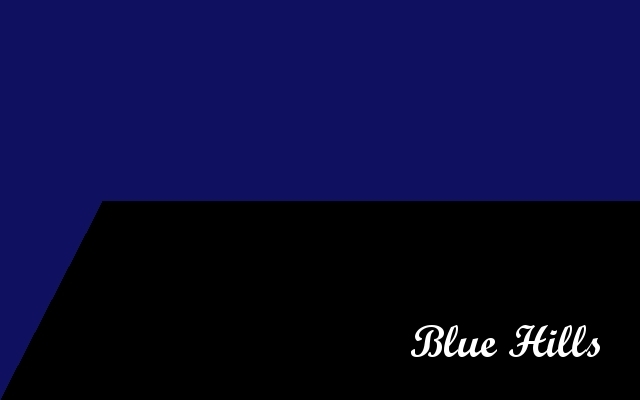 The flag shown above as a blue plain over a black plain representing the blue hills over the coal, they taper down at the left edge to create a hill like shape. 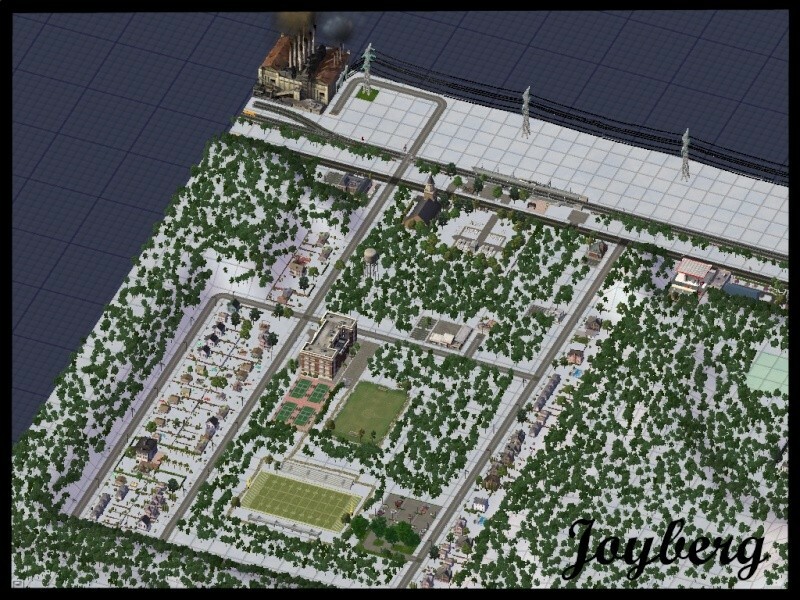 The first town I built is in the upper most corner of the region named Joyberg. Joyberg is the furthest most northwest town in Blue Hills and in Virginia. Home to about 500 people it is a sleepy hill town based on small town community values and life. Most of the town works here, in the Blue Hills power station. The station provides power to the region and it's 300 jobs provide work for most of the adult residence of the town. 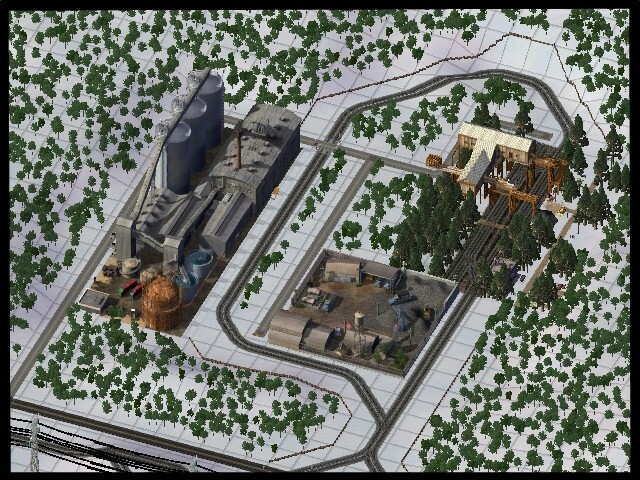 The station produces about 15 MW of energy per hour and uses coal mined from nearby coal mines. some of that energy goes down route 1 here to the Joyberg business district, it isn't much. 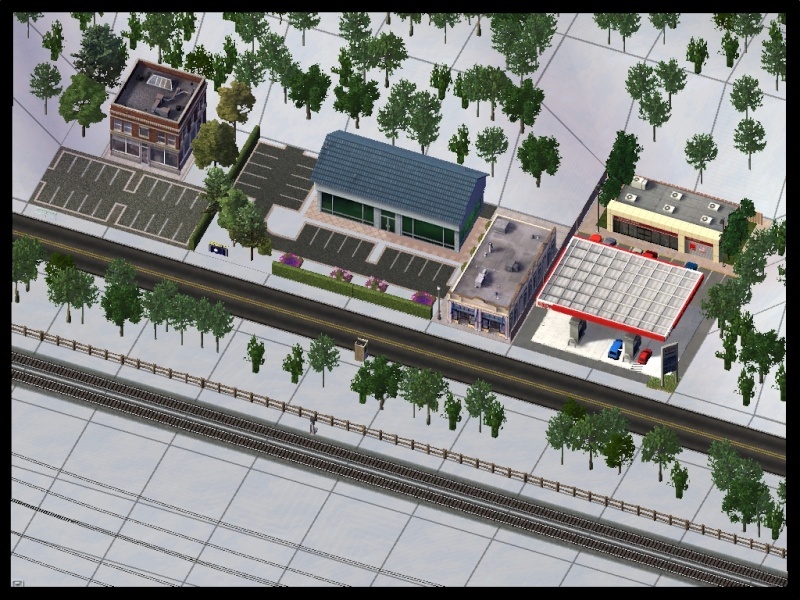 Just a (going left to right) small local restaurant, a local grocer, an arcade, and an Exon Gas station. when people aren't at work or at home during the fall they're here at Joyberg high school's football field to watch the highly competitive 8v8 high school football league. The Joyberg residents route for the home Fighting Irish against the other 9 schools in the Blue Hills Conference and frequently come out in the green and gold. St. Mary's is the destination for most of the town on Saturday nights or Sunday mornings as they celebrate there faith. 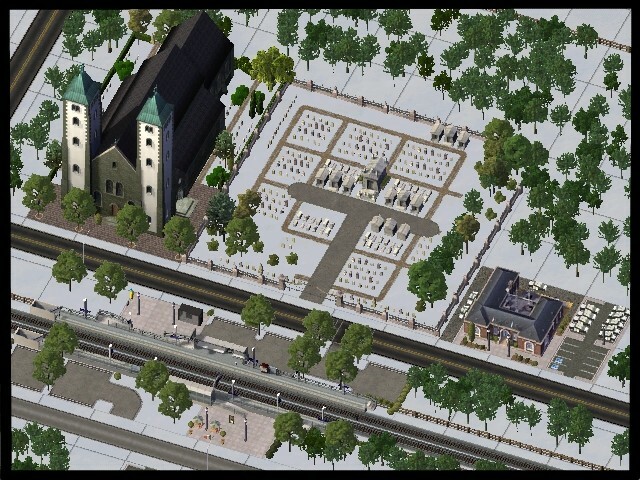 Here is the location of the cemetery where many come for there final resting place. Across the street is Joyberg station, a metro line station that connects joyberg to the rest of the Blue Hills towns and then onto the rest of Virginia. A local train stops 2 times a day on the way to major cities within the region. The Blue Hills coal industry provides one of the foundations for the Virginian economy here in the small town of Emilisburg on the western bank of the Hart River. The Coal which is mined at this facility is dug out from deep within the hills in tunnels that criss-cross underneath the regions towns as far away as Athens, Joyberg and Sarasotta. From there the coal is dragged to the surface and taken by rail to the near by town of Kolcz Crossing where they are brought to a large industrial washer that cleans the coal of its imperfections and other minerals before it is either shipped to the Joyburg Coal plant or out to the rest of the country for industrial use. Yes, certainly, shut off that grid! K50 Dude wrote: Yes, certainly, shut off that grid! PEG's it does clean over most, I suppose it's ok because the ones it doesn't cover (the coal lots and the football fields) I would assume would remain pretty clear of snow due to the heat at the coal lots and I just sort of assumed that it would be natural for that to be cleared (idk maybe there was a game ) I tried hitting G before and it just gave me this yellow florescent grid while G was down then went back to this so I don't know what I'm doing wrong I realize the grid is in there I have no idea how to fix it. PS: If I can get a fix on the grid it won't be for another few updates are so since I've already gotten the pics for the rest of the region. Jagerton is the capital of the Blue Hills region, at it's center it is the most densely populated town in the area and has a population of about 5,000 (as opposed to around say 500 in it's neighboring towns). It's home the Blue Hills State College which is the primary post secondary educational venues for both the Blue Hills and the near by Farmington region. The towns landscape is dominated by the campus of Blue Hills State College which has roughly 3,000 students that live in on campus and off campus housing in the small town. The college's colors are Red and Black and there nickname is the Spiders. The town has the distinction of having 2 major market brands within the city, Lowes home improvement and the mega retailer Walmart. The two serve the entire region with various retail items. 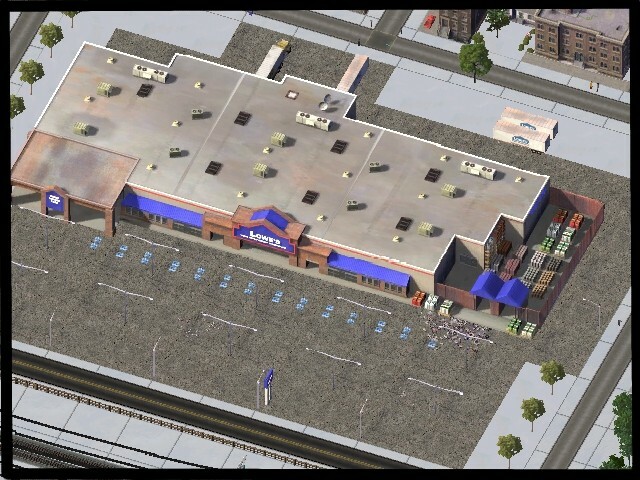 unfortunately the Lowes has run into some less the stellar management and has been a hot bed for security issues and petty crimes ranging from retail theft to littering and even a rare assault in the parking lot. One of the most distinct features of the town is Jagerton General hospital, home to the Gurtrude Jager Pediatric Oncology center (for whom the rest of the city was named) the Hospital provides Pediatric Cancer treatment around the country and beyond as one of the foremost leaders in Cancer research in the area. Jagerton is also the spiritual capital of Blue Hills, being a rather old school conservative region within Virginia religion is important to it's 15,000 or so residents. Jagerton hosts the Bishop for the region at this cathedral that oversees the churches in the neighboring towns. Last but not least the Andrew Prestash arena is one of the most visited buildings in Jagerton, with a competition sized ice rink and a full basketball court, both with seating for about 1,000 the arena is home to Blue Hills State Basketball and Hockey and the regions Junior and Peewee hockey teams that compete against teams from other regions within Virginia. Every February the arena hosts the Blue Hills Scholastic Athletic Conference High School boys and girls Basketball tournaments and is on rotation to host opening round games for the National High School championships in early march. Blue Hills Field is a small air field just north of Jagerton that serves a number of purposes for the Blue Hills region. 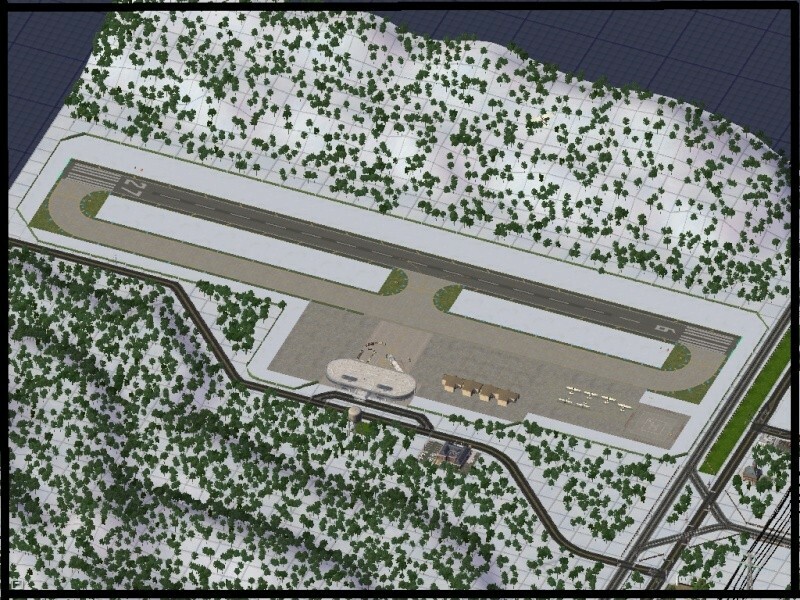 It's main purpose is a prop/private airfield for those in the region that enjoy flying. The Field was built, though in 1970's, after the bridge at Kolcz Crossing collapsed in an Earthquake leaving the region damaged and cut off from the rest of the country. It still serves as an emergency outpost in-case Blue Hills is cut off from the rest of Virginia. Besides being a private prop plane air-field the field serves 2 commercial flights a day to and from New Richmond International Airport (once in the morning once at night) One of though it's most important rolls is as an airbase for the Medicopter that serves the near-by Jagerton General Hospital. 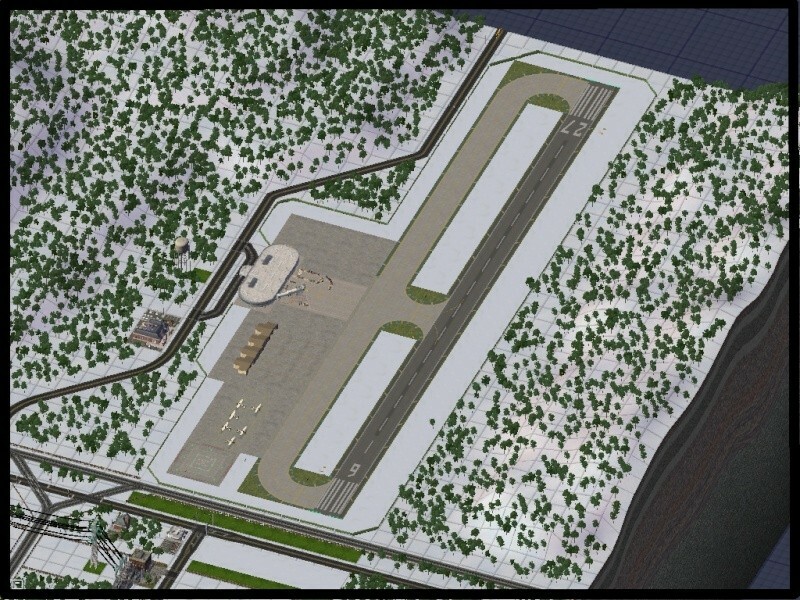 One of the difficulties in construction was removing the above ground wires that crossed the Runway 9 landing and departure areas. Thankfully the Ryansville government built an underground wire tunnel so that the planes have a clear take off and landing area. Unfortunately that area is over the major residential area in town. Yes, great CJ! Oh, & cool video too! I've begun work on the capital city of Virginia New Boston. While I'm just now starting to actually get into the urban part (started on the outskirts to build up some regional population) the city is already surpassing my initial expectations. 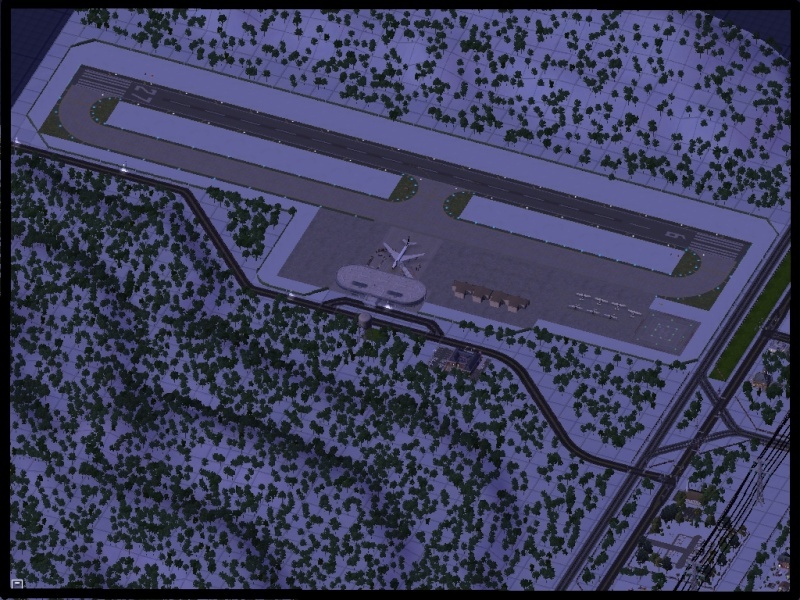 Currently I have the western outskirts of the city completed, I have some "detailing" to do still but I'll upload some pictures later tonight, expect around the 9 or 10 PM EST for those. 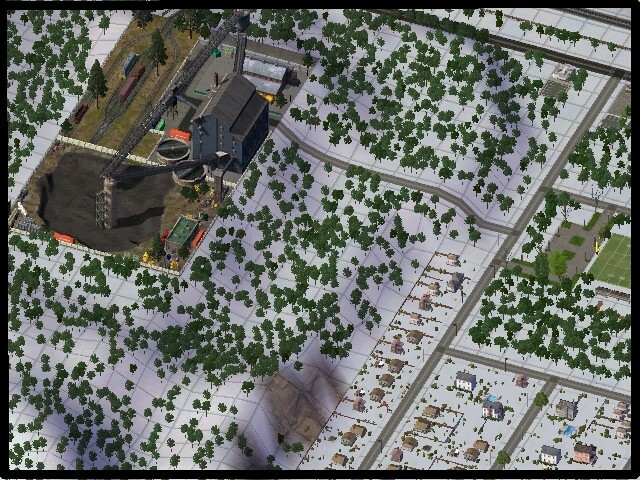 I'm very happy on how this went so far and I have just over 100,000 residents in the outskirts of town alone, which I'm thrilled about. 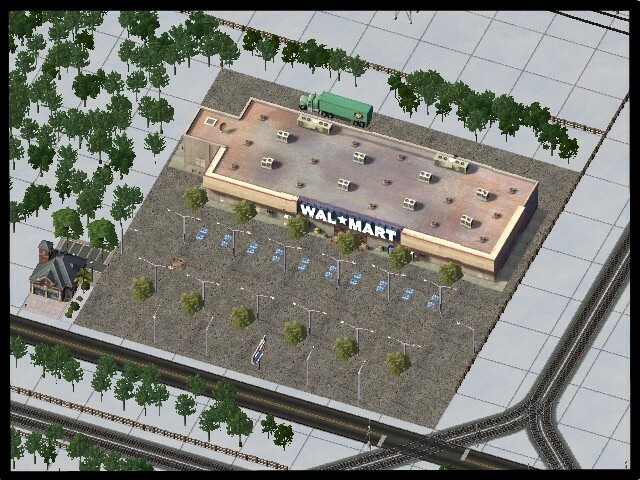 Detailing will include transferring some highway parts using the RHW mod and putting in some custom schools and such to make the education system a little more realistic (and not the maxis schools). Things on the to do list when I get a second to focus on SC4 and not school will be to start with the terraform of the main city. Despite the name "New Boston" my influence from the city will come from Pittsburgh PA, Atlanta GA, and Indianapolis IN and I intend to include some aspects that I've learned from spending time in those cities. The city will be relatively flat with a river running through the heart of downtown, the river front will be the home of some major commercial centers, a bustling park/stadium district (which may one day play a central role in a simlympic bid) and a modern University. 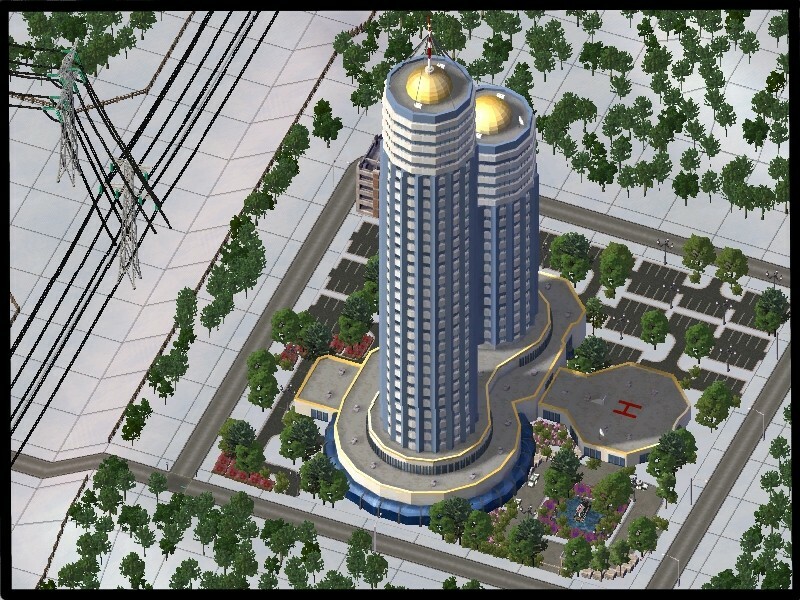 Across the river will be the home of the government center for the city, the region and the republic. I have yet to decide whether the University will share stadiums with a pro group on the riverfront (see Temple playing in Lincoln Financial/St. 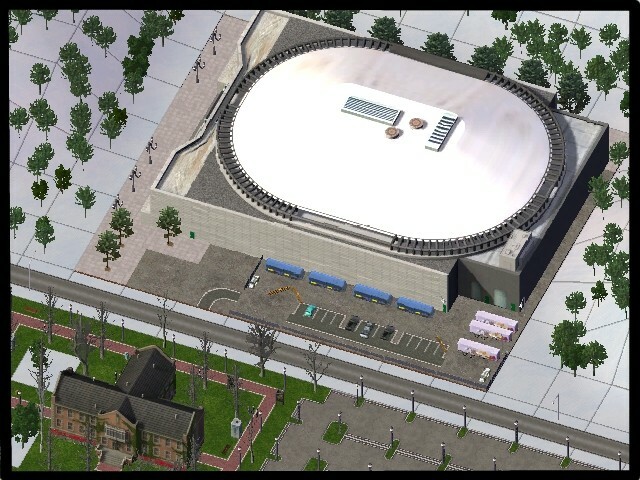 Johns in MSG as examples) or if they will have there own stand alone stadiums. I will be building for sure, a Major League Baseball stadium (which you will see there minor league affiliate stadium tonight), a US sized soccer stadium (so umm not Shanghai stadium or Stadia Azteca), a decent sized Indoor arena (expect either BC place or NEDEX arena depending on my mood) and if NEDEX area is used for the indoor arena some sort of large football stadium, if BC place is used, a small indoor arena (HBC or toyota). Of course this is all subject to change at my whim. World Financial district, if you wish to sign up your country you may do so by commenting on this CJ, the district my group 2 or 3 countries in a building but it will be a complex for international trade and commerce... think World Trade Center... but I for obvious reasons do not wish to name it that or use the WTC sites in that project. 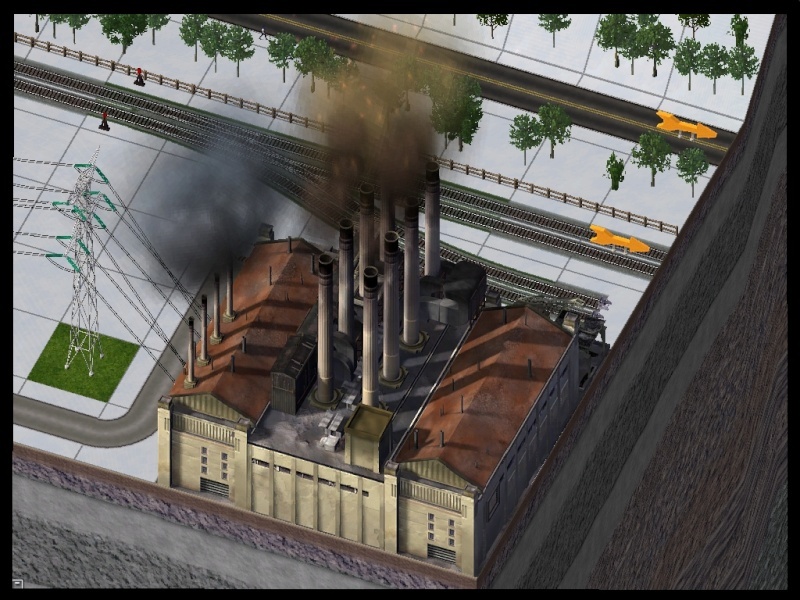 Virgina Coal Company- VCC is going to be a driving force in the nation economy, the VCC's HQ will be one of the most recognizable aspects of the skyline and will have prime position near the WFD and the central transportation artery. 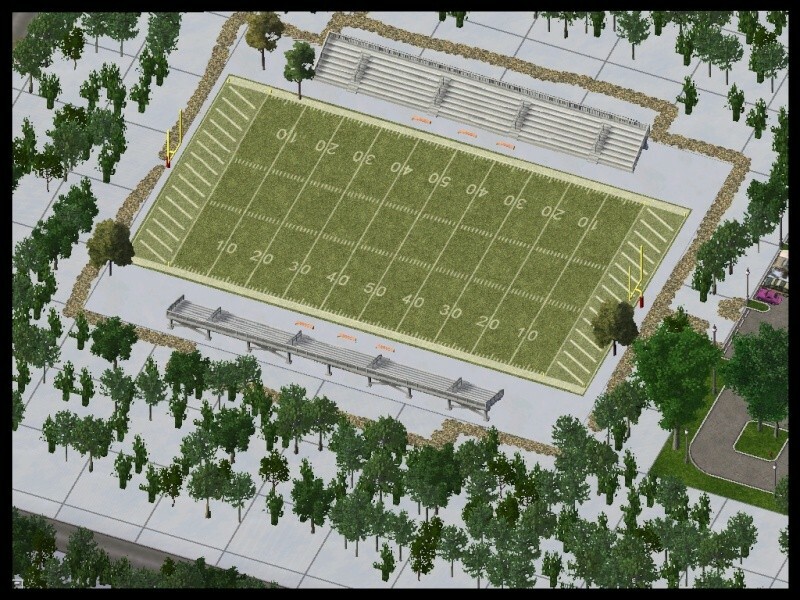 Virginia Rail Co.- The VRC is the major rail provider for the nation, the VRC HQ and the main downtown train station will have river front placement between the VCC and WFD just north of the stadium/park district. Commerce district- the home to many national and foreign commerce brands HQ's, the over all design is still unknown to me at this time but it will have placement to the north of the main transportation artery and will be west of the WFD. Entertainment district- still mostly TBD what it will include a section to the south of the transportation artery and west of the VCC the district will hold hotels and other tourist hot spots that will tie into the stadium and park district. 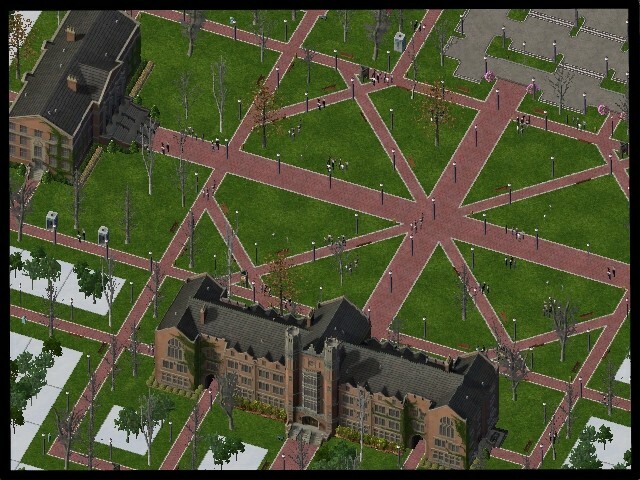 The University will be split from the main downtown by the park district and a small but heavily dense residential neighborhood. The park district will also include a museum complex including specific buildings for art, history, an aquarium a concert hall and a major library and will serve as an artistic hub for the nation. Executive- The main capital building, home to the Executive offices and the legislative chamber. Legislative- many small buildings outside of the executive home of the Legislative offices, including the treasury building, the Virginian mint and the national bank. Judicial- the Supreme court and the judicial offices. There is no judicial system, the Supreme court of the Nation will provide space for the judicial system of the province, though the judges will be different. 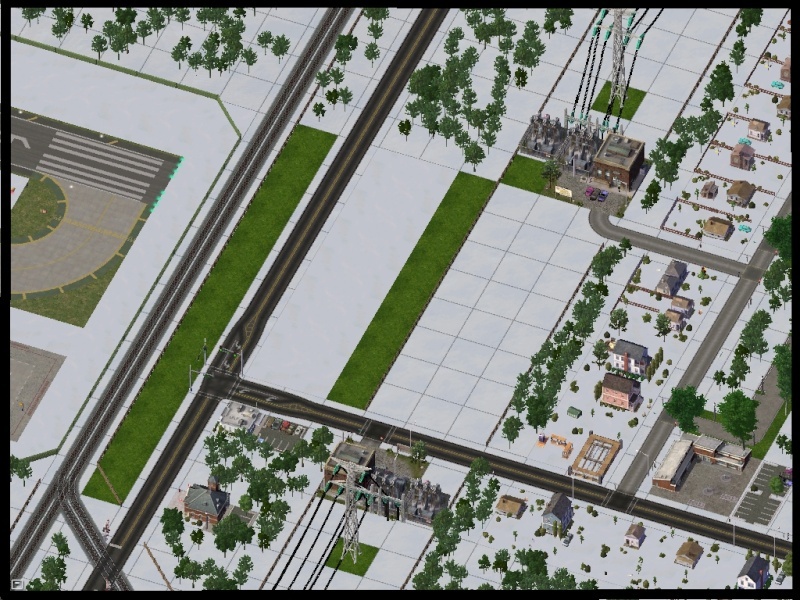 city- the smallest district which will be to the north will be the city district and will only be a few small buildings including the City Hall, the City DOT building, the post office, and the Police HQ. 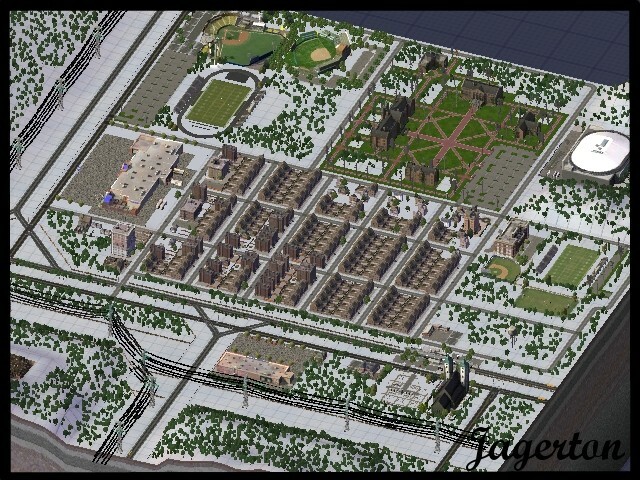 To the south of the downtown area will be the Industrial district and the Port Authority. The only main building to the south will be the Port Authority HQ. To the north will include some Residential high rises and some more upscale neighborhoods including a mall and other high income facilities, beaches, resorts etc. As you continue to spread to the east suburbs will take form and soon give way to rural areas. As you extend further south slums which will pop up near the port authority will give way to mid class suburbs and an airport. So as you can see there is still MUCH to be done but I do have a plan set up for Virginia. My gf and I are working on a back story of some sort to go with the region and that will come in time. 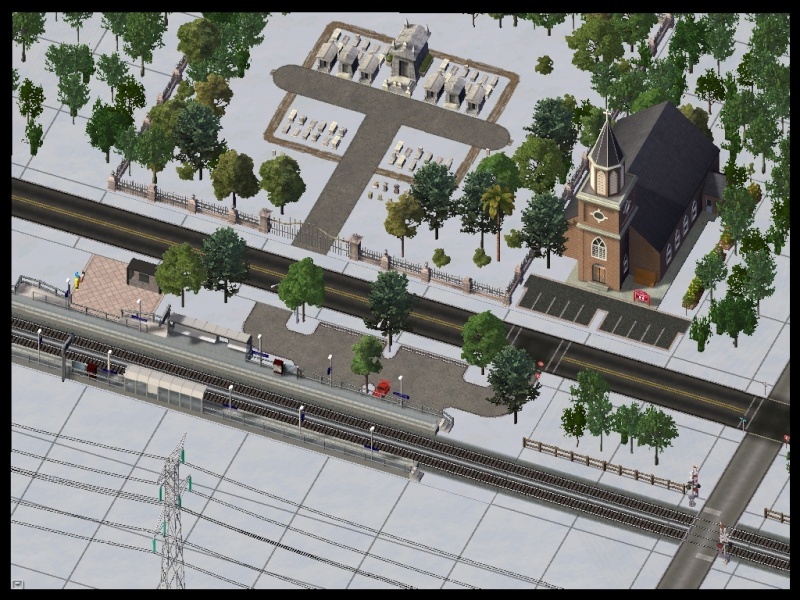 Pictures to come tonight of some of the suburbs and a small college I have completed on the western outskirts of the city. Also home to the Men's hand ball qualification tournament, results to come on Sunday!